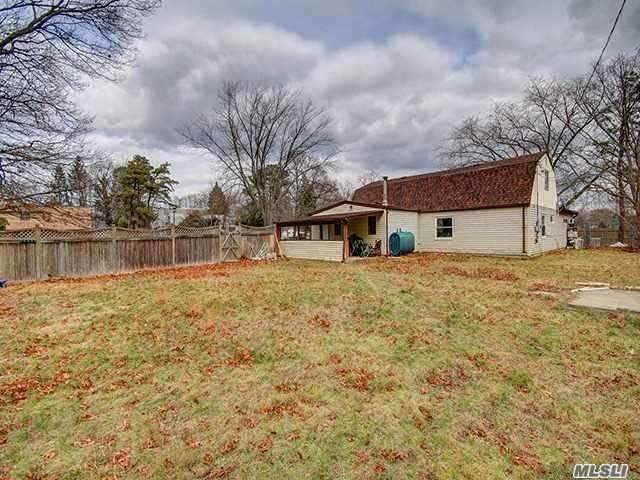 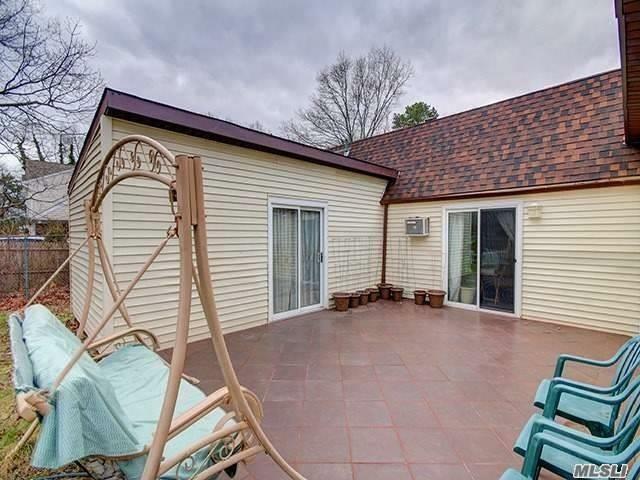 Beautiful, Sprawling And Sunny Ranch With Four Bedrooms, Two Baths And A Huge Eat In Kitchen. 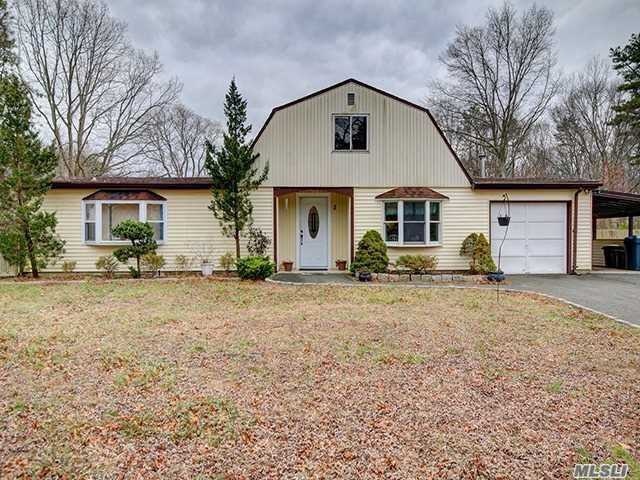 Beautiful, Sprawling And Sunny Ranch With Four Bedrooms, Two Baths And A Huge Eat In Kitchen. 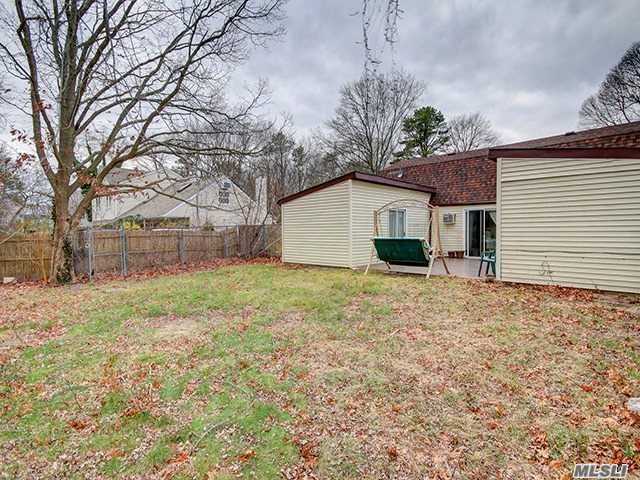 There Is Also A Huge Rear Yard For Entertaining! 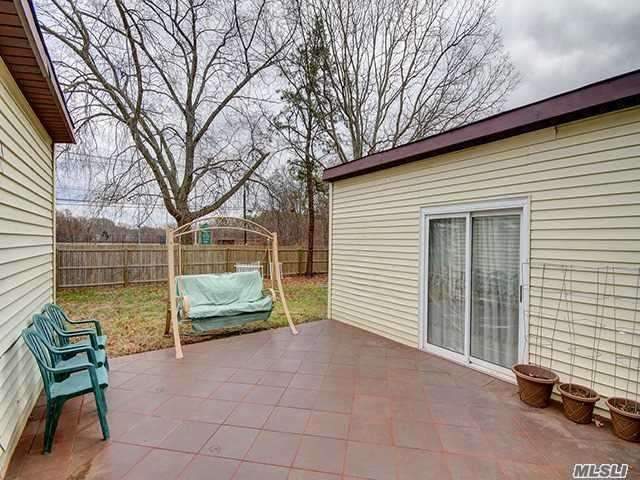 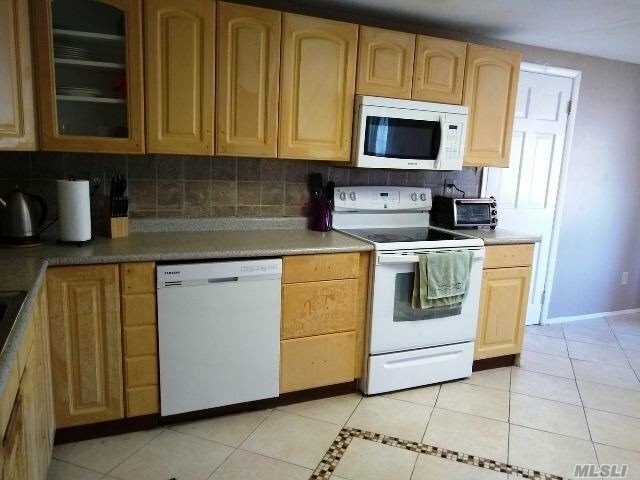 Features Include Hardwood Floors Throughout, A Family Room, New Roof, And Plenty Of Storage As Well As A Carport. 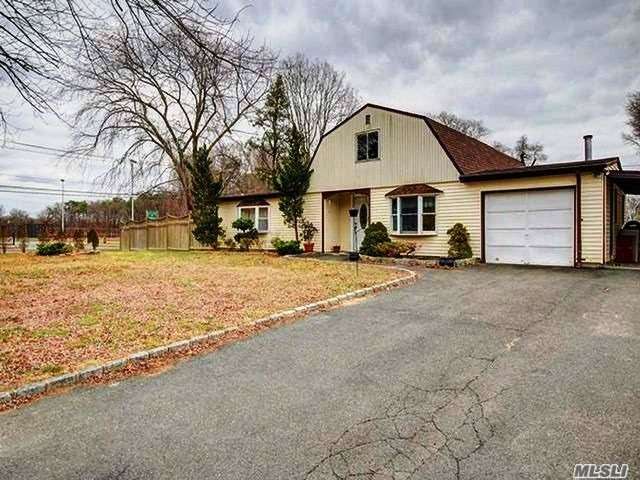 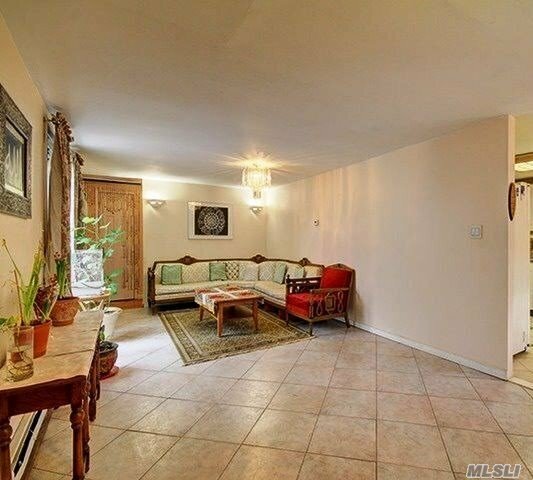 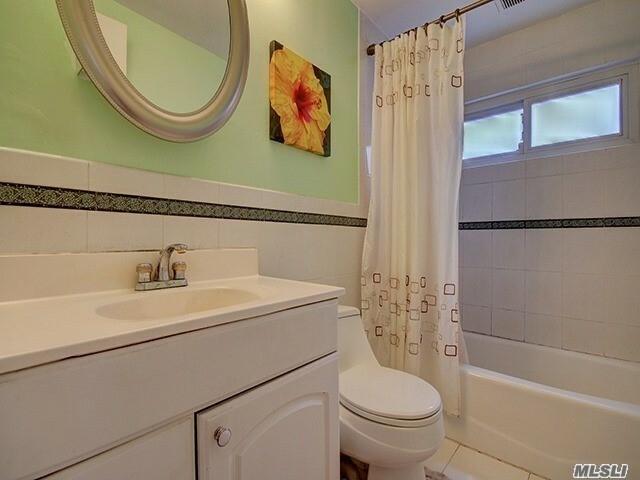 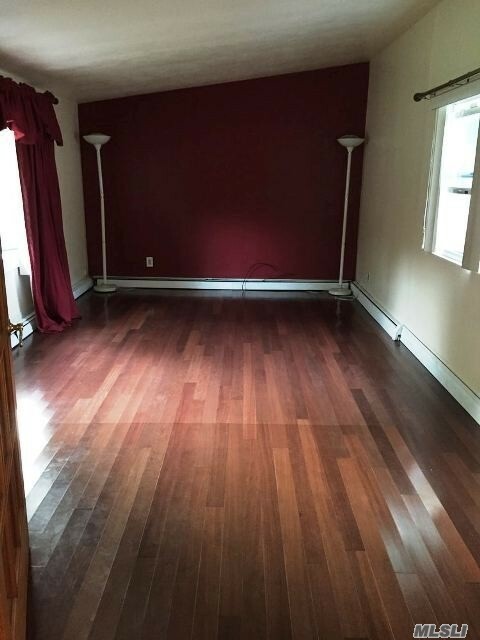 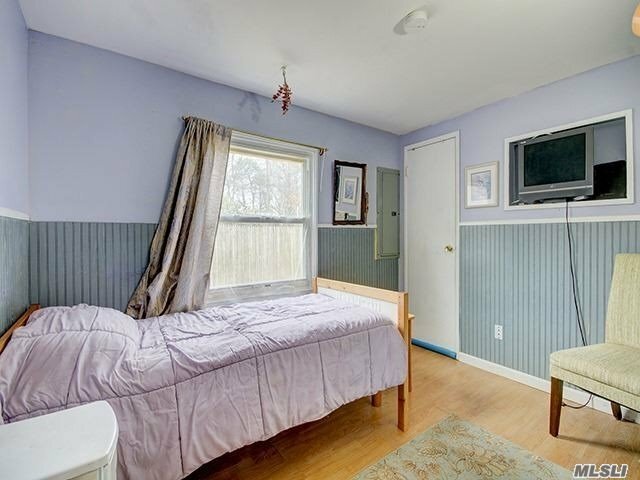 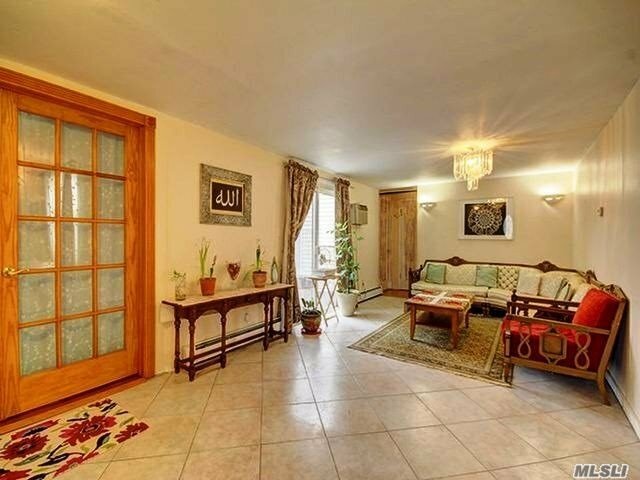 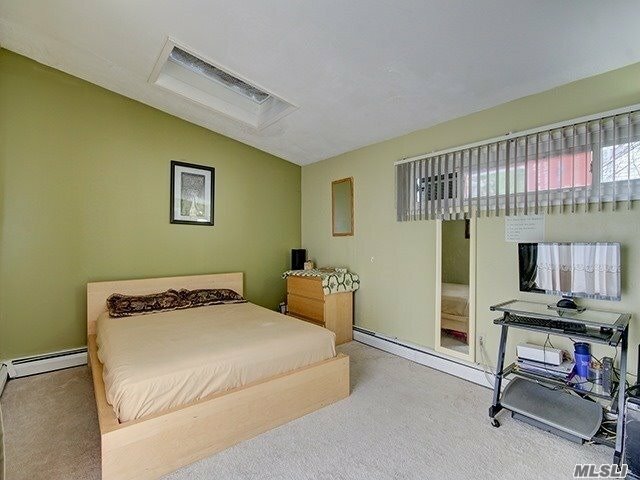 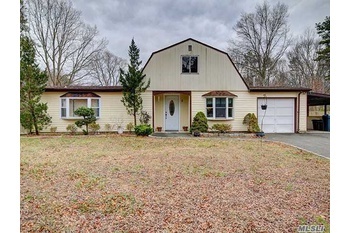 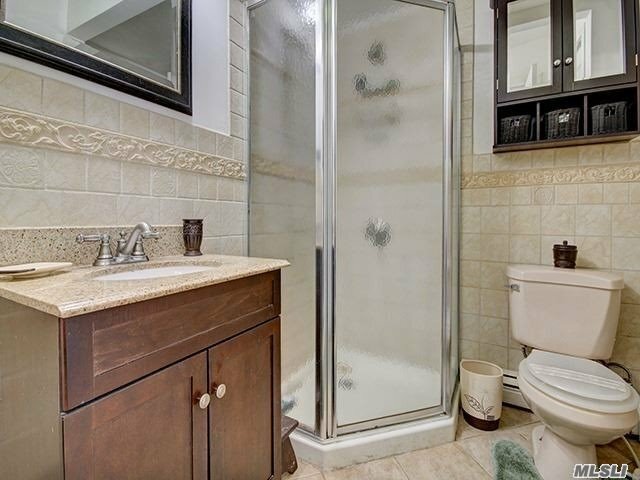 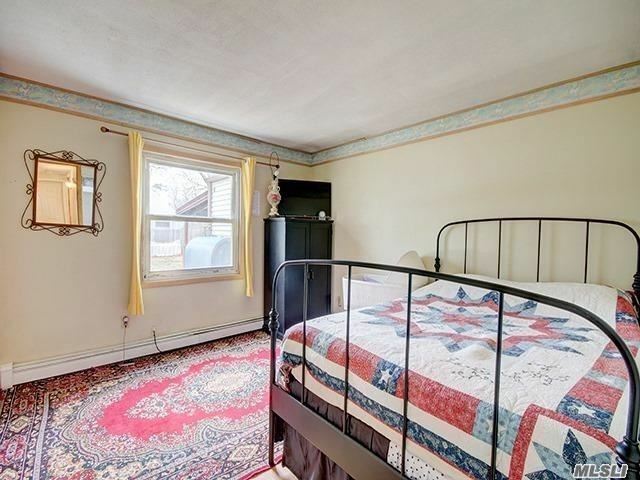 Close To Parkways And Shopping, And In The Sachem School District.